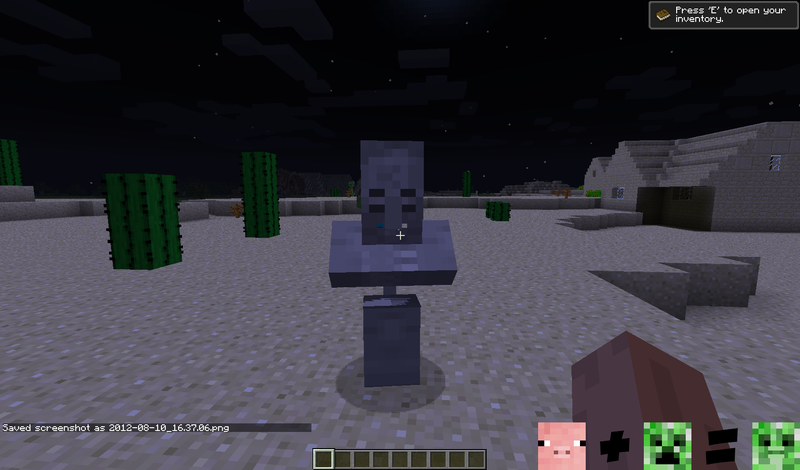 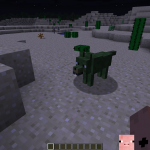 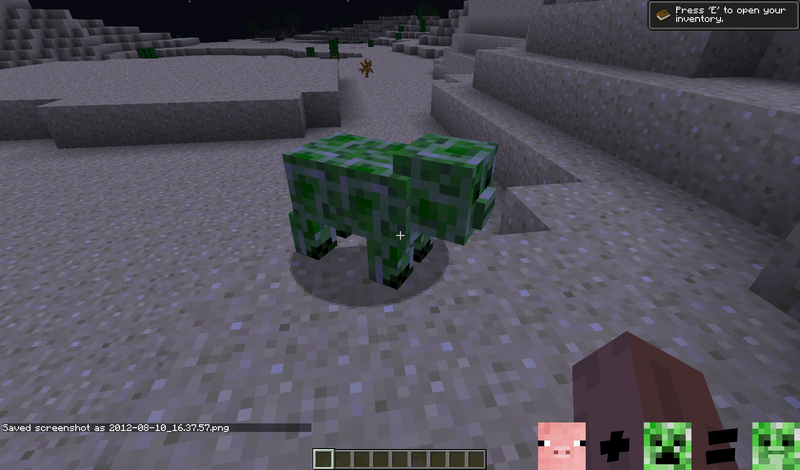 Description: This mod adds new mobs/items to your Minecraft. 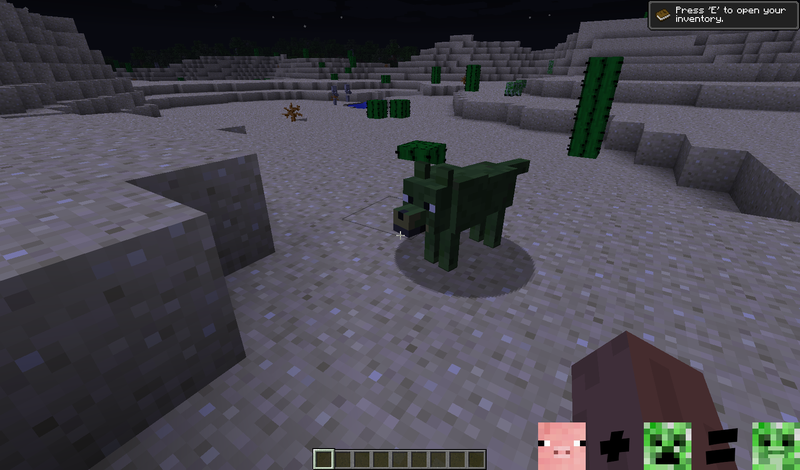 – Go to Start > Run > Type %appdata%/.minecraft/mods and hit enter. 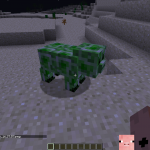 – Copy/Paste the mod file there. 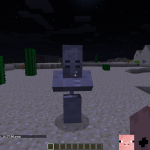 • This mod only supports Single player. 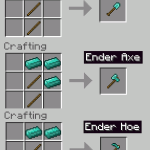 • Not compatible with Forge.